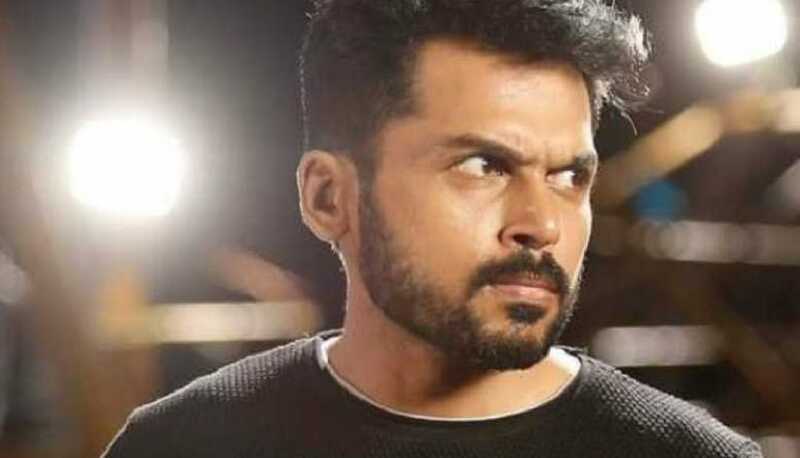 After delivering back to back promising films in Theeran Adhigaaram Ondru and Kadaikutty Singam, Karthi disappointed his fans with the lackluster romantic drama Dev in 2019. 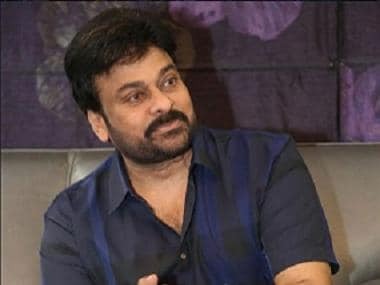 The film was rejected by the audience and ended up as one of the biggest failures in the actor’s career. Despite the unfortunate box office debacle of Dev, Karthi is now bouncing back with promising projects. 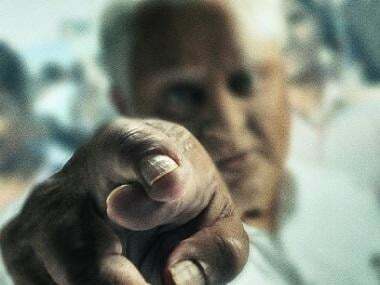 In fact, in his upcoming film, Kaithi with Maanagaram director Lokesh Kanagaraj, the actor has agreed to act without songs and he does not have a pair. After a long time, a Tamil film featuring a well-known star like Karthi is being made without songs and a heroine. Touted to be a full-fledged action thriller, the film will see Karthi play the role of a prisoner in the film, which is a collection of events that happen in the protagonist’s life in one day. Besides the Tamil version, Kaithi will also be simultaneously releasing in Telugu. Produced by Dream Warrior Pictures of Theeran Adhigaaram Ondru-fame and Vivekananda Pictures, the film will have music by Sam CS. Sathyan Sooryan will take care of the visuals. After wrapping up the shoot of Kaithi, Karthi will join the sets of Remo director Baghyaraj Kannan’s new film, for which Rashmika Mandanna of Geetha Govindam-fame, has been roped as the female lead. Kaithi producer SR Prabhu is also bankrolling the Karthi-Rashmika film. Apart from Kaithi and Baghyaraj's film, Karthi's fans are looking forward to the actor's new film with his sister-in-law Jyothika. While everyone expected Karthi to join hands with his brother Suriya, this new film with Jyothika has raised the expectations to a different level. “Jyothika’s brother Suraj and Viacom 18 are jointly producing the film, which will be directed by Jeethu Joseph of Drishyam-fame," said a source close to the project. Touted to be a mystery thriller, the Karthi-Jyothika film is said to be a bilingual in Tamil and Telugu. Jyothika is currently busy shooting for her action comedy with director Kalyaan, in which the actress will likely be seen performing a lot of risky stunts. Once the actress finishes shooting for Kalyaan’s film, she will begin shooting for newcomer Frederick’s project and only after wrapping up these two projects, she will start shooting for Karthi’s film by the end of this year. Meanwhile, another exciting update on Karthi is that he has been approached by maverick filmmaker Mani Ratnam for his dream project Ponniyin Selvan. Karthi had earlier assisted Ratnam in Aaytha Ezhuthu and he even played a role in the filmmaker’s romantic drama Kaatru Veliyidai. If all goes well, Karthi will share screen space with Jayam Ravi and Vikram in the adaptation of Ponniyin Selvan. But we hear that the actor is yet to give his nod as he has many other commitments. Reliable sources say that Ratnam is planning to begin Ponniyin Selvan only in 2020 so he has asked Karthi finish the pending projects within this year or by early next year. Ratnam is also said to have approached top actors from the Hindi, Telugu and Malayalam industries for his dream film. As of now, names like Amitabh Bachchan, Aishwarya Rai Bachchan and Mohan Babu are doing the rounds in the media, but Ratnam has not divulged any details. Previously, Ratnam was supposed to begin the film with Vijay and Mahesh Babu but owing to budget constraints, he dropped the idea. Only after the success of Chekka Chivantha Vaanam, Ratnam gained the confidence to restart Ponniyin Selvan but even now, he is working hard to finalise the cast. The veteran director is currently busy with the script and research work of the film. As Ponniyin Selvan requires one year of shoot, he is said to be asking bulk dates from all his actors.